Holographix has now completed the company’s move into a new state-of-the-art facility in Marlborough, MA. The 15,000 square foot facility is equipped with 6 custom Class 1000 cleanrooms built with an emphasis on improving both quality and efficiency. 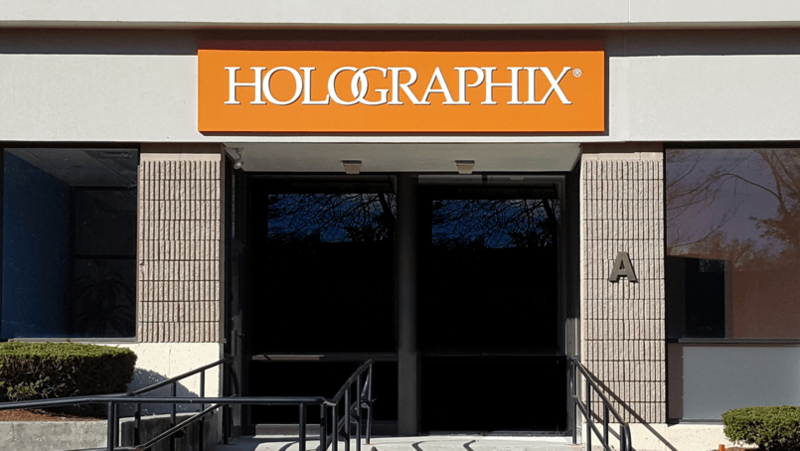 The new facility allows Holographix to better serve their growing customer base as the company continues to expand their manufacturing capacity to meet a growing demand for their custom products.